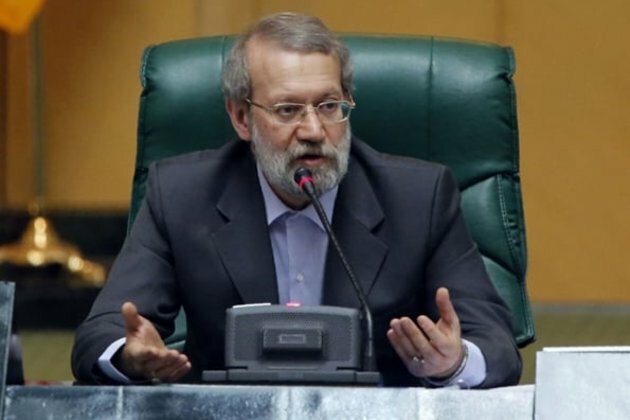 In an open session of the parliament on Sunday, Larijani urged the Iranian Foreign Ministry and Security forces to follow up the terrorist attack seriously. The Pakistani government should be held accountable because the terrorist group behind the attack has designed and carried it out from Pakistans soil, he was quoted as saying in a report by IRNA. He offered condolences to the families of the victims of the terrorist attacks and underlined that Pakistan should not behave irresponsibly. With all due respect for the neighbouring Pakistan, we maintain that such irresponsible behaviors could hamper the development of mutual ties in various fields, he said. 27 members of the Islamic Revolution Guards Corps (IRGC) forces were killed in a terrorist attack in southeastern Iran. The IRGC personnel were traveling between the cities of Zahedan and Khash, in Sistan and Baluchestan province on Wednesday, when their bus was targeted in a suicide car bomb attack. The parliament speaker then referred to the recent anti-Iran conference co-organized by the US and Poland in Warsaw and said the hasty move of the US and the Israeli regime in Warsaw reveals their empty hand when it comes to Iran. The much-hyped conference was reduced to some hollow and repeated speeches. It shows that the US is a plaything at the hand of a terrorist group. Instead of turning the tables on Iran, the US and Israel are humiliating themselves at the international arenas, he said.